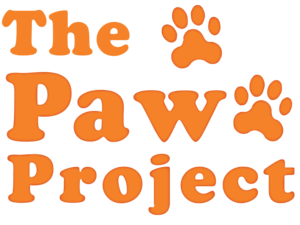 Music for Cats is proud to support the Paw Project and its mission to allow cats to keep all of their digits. We donate a portion of our proceeds to animal shelters and to the Paw Project. We also provide our music for free to animal shelters and to veterinary clinics and hospitals that do not practice declawing. Contact us if you are a part of one of these declawing-free shelters and have an interest in our Music for Cats album! On their official site, they say that their mission is to “educate the public about the painful and crippling effects of feline declawing, to promote animal welfare through the abolition of the practice of declaw surgery, and to rehabilitate cats that have been declawed.” Learn more about The Paw Project and their efforts to end declawing by clicking here.